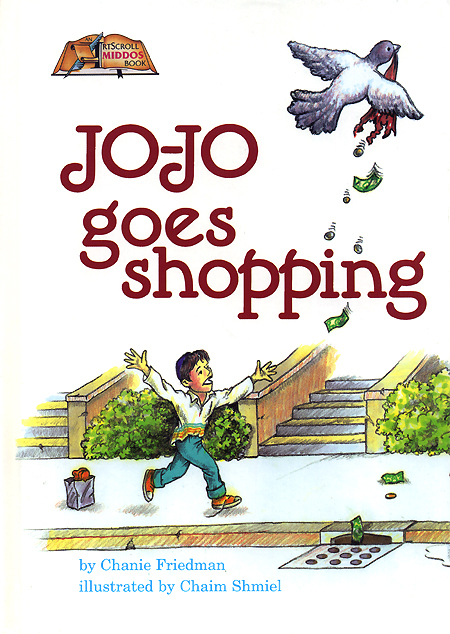 Expert Review of Jo-Jo Goes Shopping by Chanie Friedman, one of our picks of the top Jewish books for kids! Jo-Jo spends his first shopping trip at the candy counter - and invents a story to cover up! He brings back a lesson, in why not to lie. Phrased in delightful "Dr. Seuss like" rhyme.